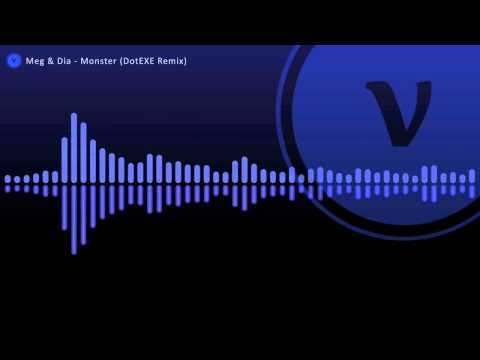 http://www.youtube.com/watch?v=-0oZNWif_jk Via Meg & Dia - Monster (dotexe Dubstep Remix). @urmumsbaps Acting like faggots? What’s that supposed to even mean? I’m gay, and I’m an iamamiwhoami fan, and people using words like that still hurt my feelings.